This week's picks for July 29th, 2016. At the top of our list for this week&apos;s releases is this immaculate sneaker from wings+horns F/W &apos;16 collection called the Court Low. 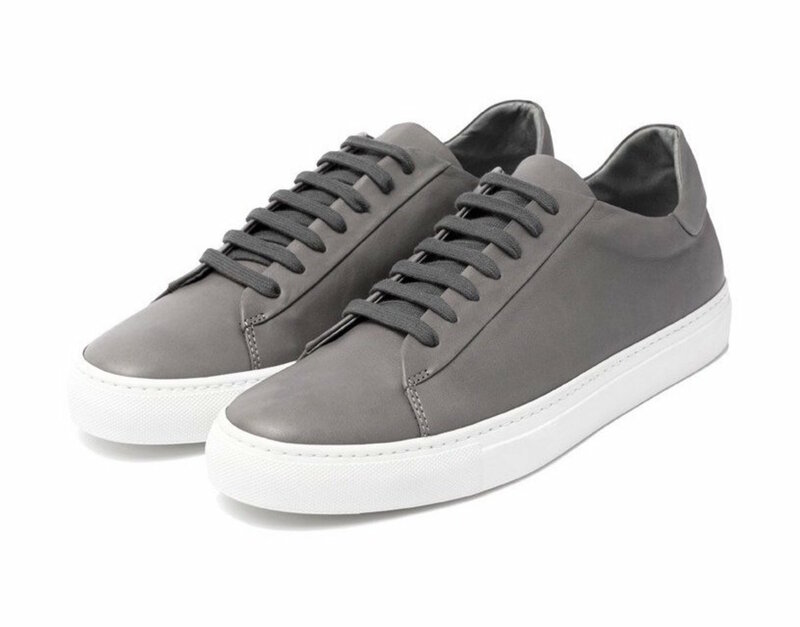 The sneakers feature smooth calfskin leather construction and this grey colorway is definitely our favorite. 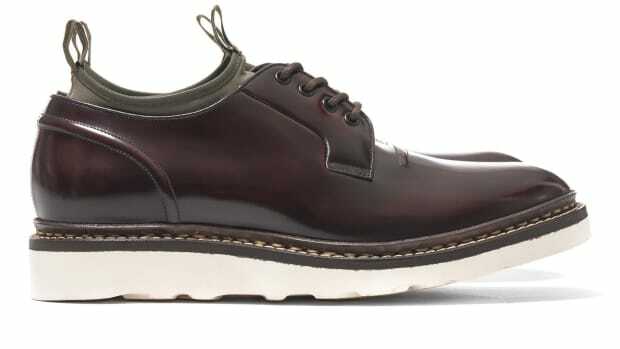 The sneakers also come in a high-top style. 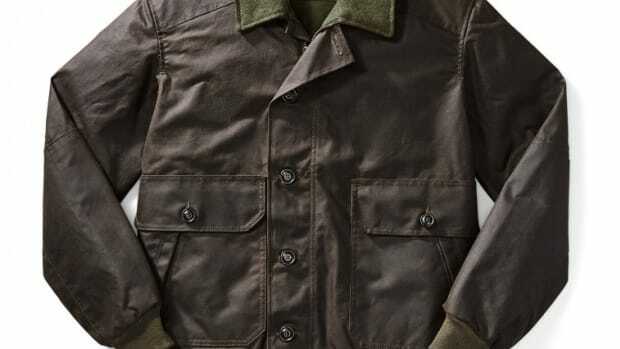 Yes, summer is almost over and that means it&apos;s time to stock up some fall essentials. 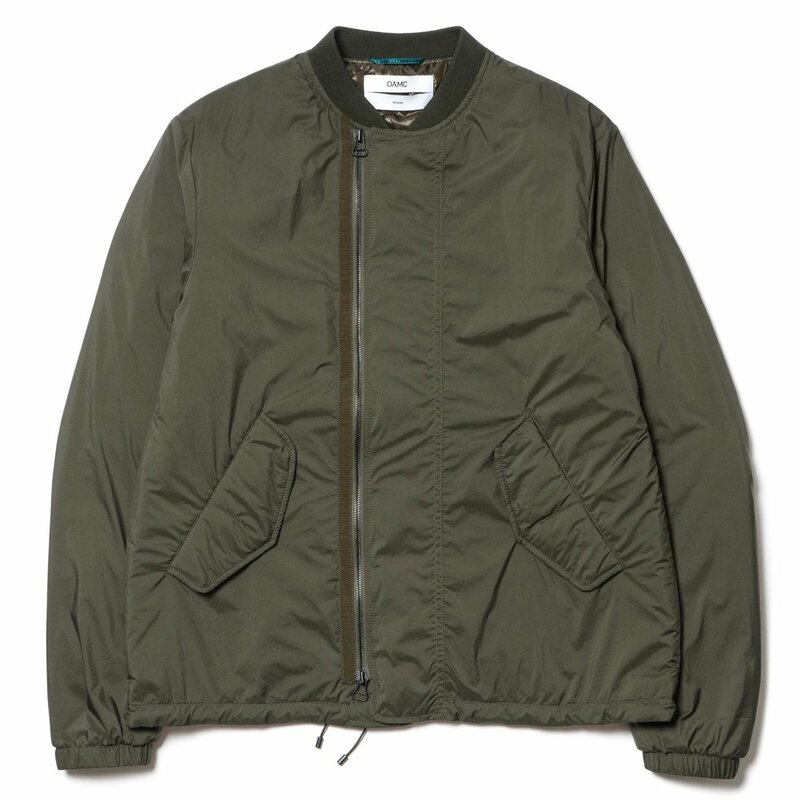 We&apos;ve got our eyes on this OAMC Lightweight Bomber that updates the classic military silhouette with an offset zipper, a water-resistant and breathable nylon from Belgium, and a lightweight polyester fill to for a little insulation on those cooler days. 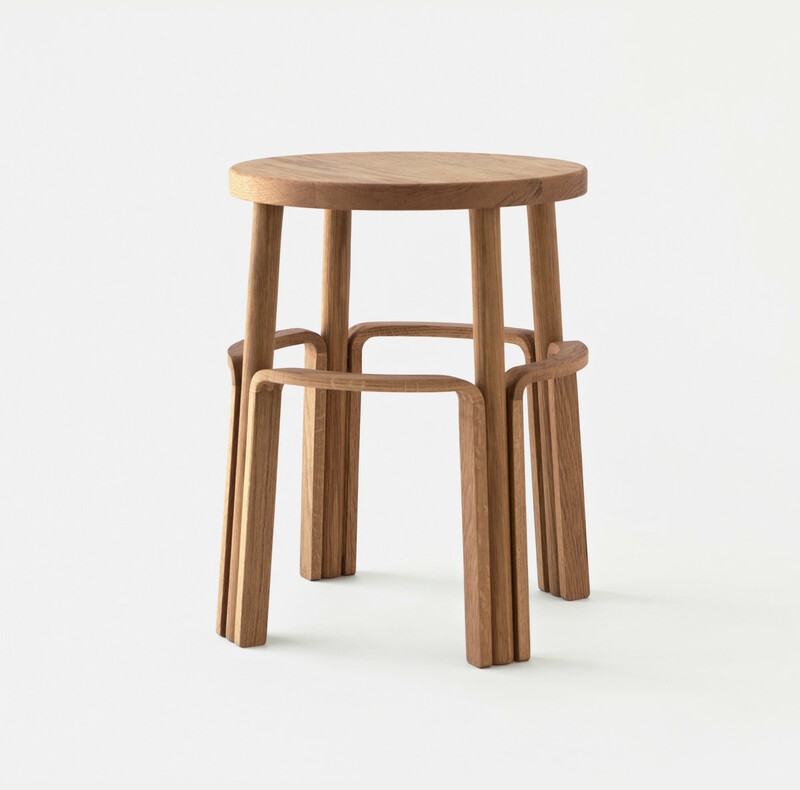 MAKR is adding to its furniture range with their perfectly crafted wooden Factory Stool. The stool is constructed from White Oak wood and is turned, milled, and oil finished right here in the USA. If you&apos;re a watch guy, odds are that you regularly travel with one dress watch and one everyday watch. 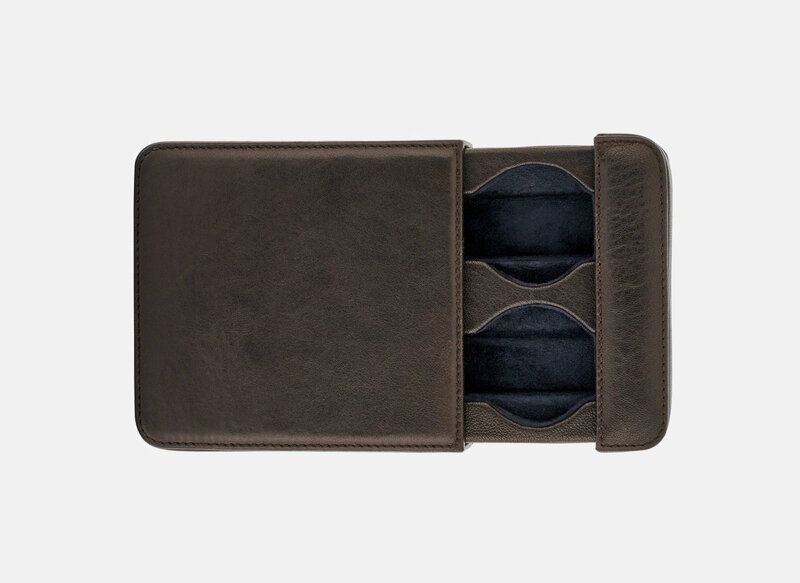 This Hodinkee Leather Case is exactly what you need to protect any watch up to 46mm in diameter and the chocolate brown leather with suede lining is the perfect combination of protection and Italian-crafted luxury. 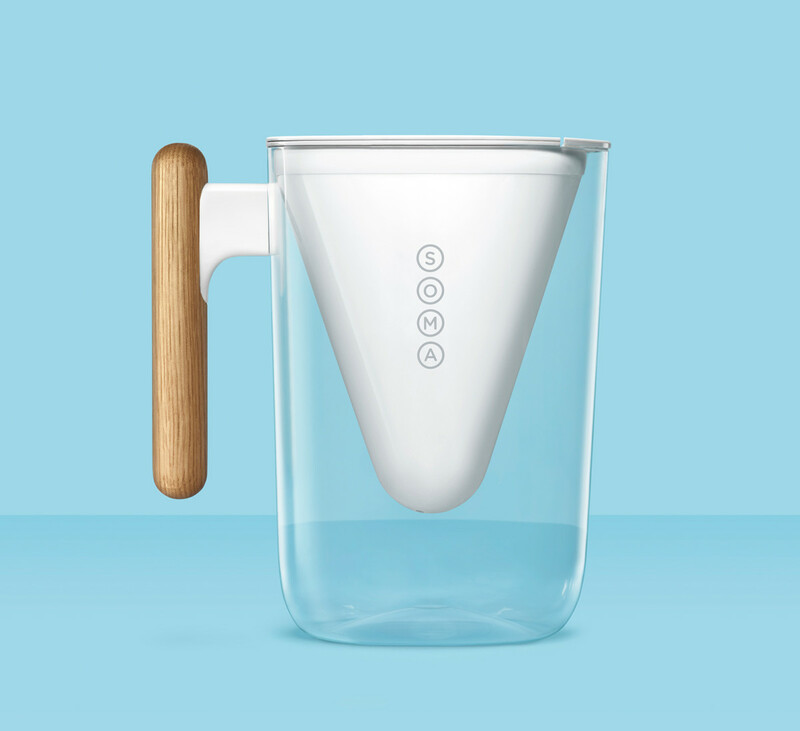 Soma&apos;s sleek pitcher now comes in a smaller size so you can save some space and keep your water tasting its best with its built-in filter that removes chlorine and odors. 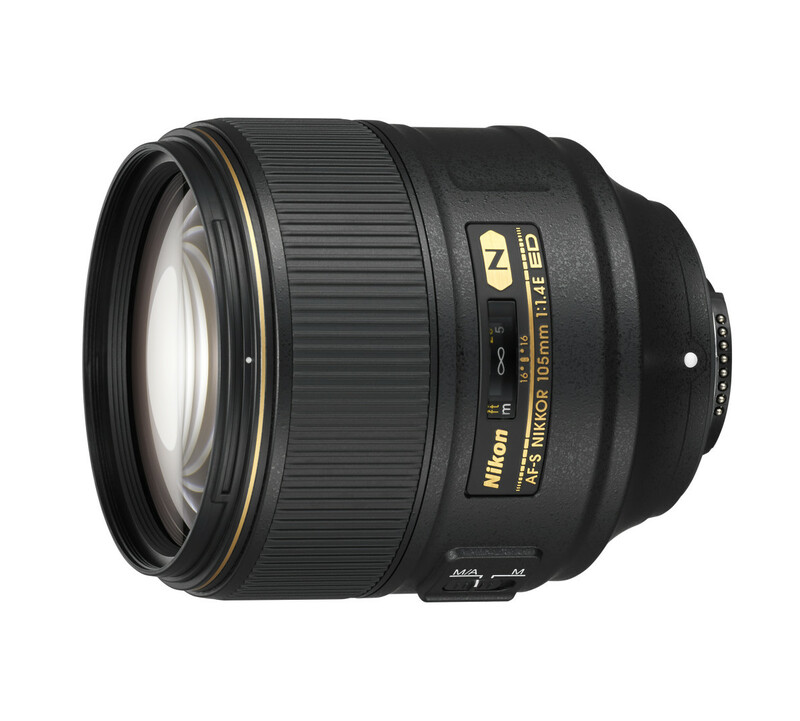 You Nikon shooters looking for a new portrait option will want the new 105mm f/1.4 on your wishlist. This impressive piece of glass is for full-frame bodies and it&apos;ll get you nice and close to your subject with a tack-sharp image and super smooth bokeh. This week's picks for August 5th, 2016. This week's picks for August 12th, 2016. This week's picks for August 26th, 2016.